If you don’t have health insurance, or you’re unhappy with the insurance you do have, time is running out to sign up for 2018. 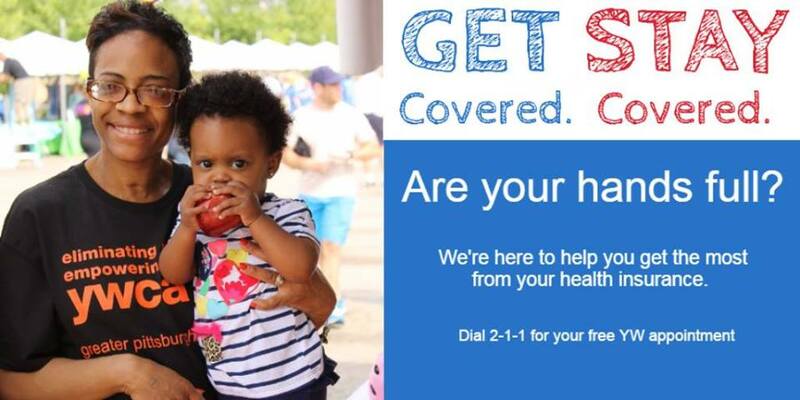 That’s why Mon Valley Initiative and YWCA Greater Pittsburgh are teaming up again to provide free help, and information, about purchasing health insurance under the Affordable Care Act. Health care navigators from YWCA will be at the MVI offices, 305 E. 8th Ave., Homestead, from 10 a.m. to 4 p.m. Dec. 4 to help people understand their options. Whether you are currently insured or uninsured, navigators will provide free, one-on-one assistance to help with enrollment. Navigators can also provide advice about the Medicaid and CHIP programs. Several changes to the ACA marketplace could make it more difficult for some people to sign up for 2018 coverage. The enrollment deadline has been moved from Jan. 15 to Dec. 15. At the same time, the federal budget for explaining the program has been cut 90 percent, and the healthcare.gov website is being closed for maintenance on Sundays during the enrollment period. Although open enrollment for the health insurance marketplace closes Dec. 15, Medicaid and CHIP enrollment are open year-round. For more information or to schedule an appointment with a healthcare navigator from YWCA, call (412) 255-1471.